When you think of melting cheese stuffed in something, you think of cheese bursts pizzas in Pizza Hut or Dominos. Well, after making this, you will have one more thing to your imagination. 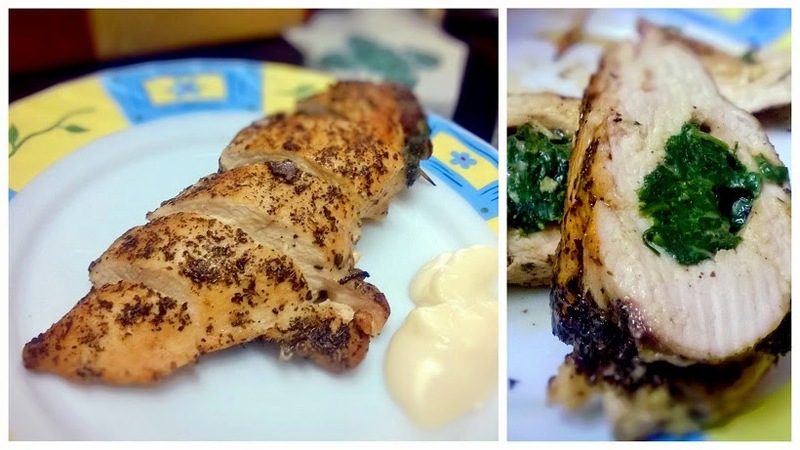 This french Cordon Bleu recipe has been tweaked by me to make it utterly creamy and delicious. Get the recipe here. We are talking about chicken but then you might be thinking, is it all a complete meal? Well I will give you a complete meal. Stuffed with flavored spinach and sweet raisins, taking a bite into it will give you an explosion of contrasting flavors in your mouth. Not to be missed at any cost. Get the recipe here. This is one classic chicken dish and is ready in no time. The start here is the sauce which wonderfully complements the chicken. It is creamy, rich and mouth watering and one of the classic continental dishes that I have made. Get the recipe here. This is one comprehensive list I could put together for you and these are my favorites. Not only these, but using your imagination and creative mind, you could create your own recipe. Do leave your comments below as to how did you like this post. To get more of these amazing recipes in your inbox, do subscribe to my blog.